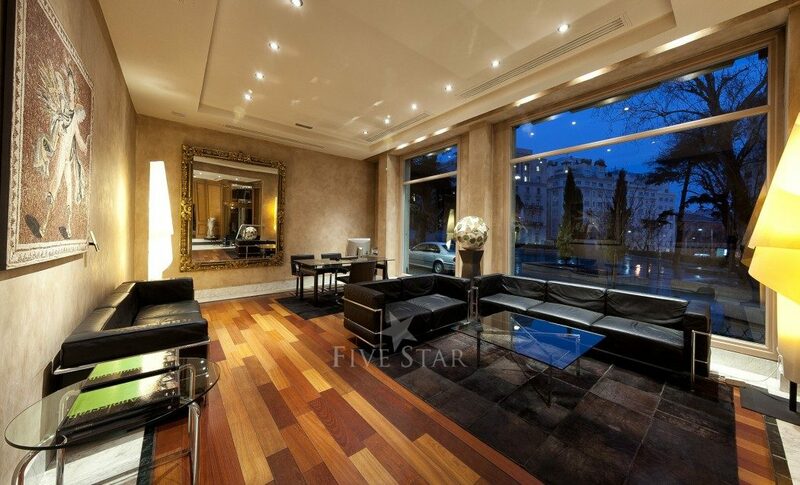 Five-Star Villa Real Hotel is located in the heart on Madrid city. 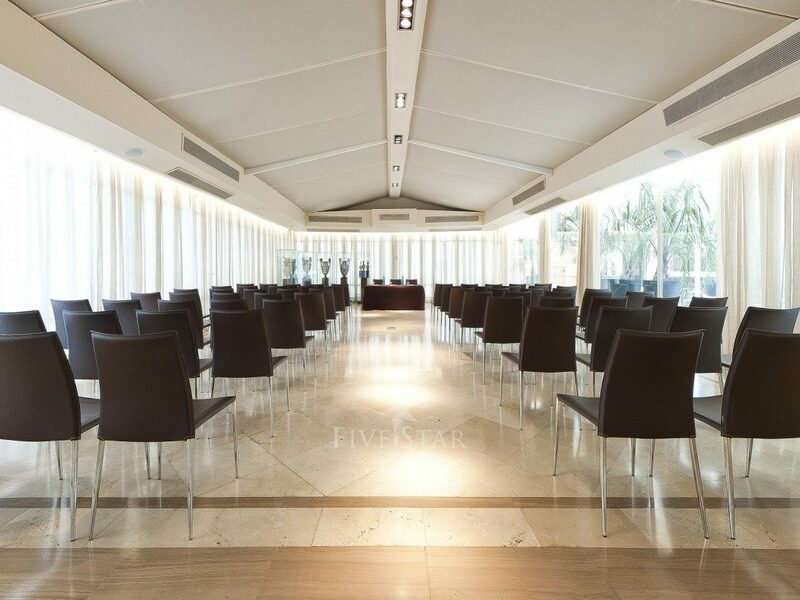 Situated on the Plaza de las Cortes, Villa Real Hotel is within minutes of Puerta d..
Five-Star Villa Real Hotel is located in the heart on Madrid city. Situated on the Plaza de las Cortes, Villa Real Hotel is within minutes of Puerta del Sol and La Castellana. The elegant rooms and suites feature balconies or terraces with privileged views of the Parque del Retiro. This luxury Madrid hotel displays a historic art collection in the hotel's bedrooms and public areas. Creative fine dining is on offer at East 47 Restaurant and Bar. Thank you for sharing your stay experience at Villa Real. We will publish it as soon as possible. Stayed at the Villa Real June, 2014, for three (3) nights. Located in a central part of Madrid it is good for quick walks to many major attractions including Prado Museum, Plaza del Sol. very nice in a charming and classy way. Great front desk, always helpful and willing to offer assistance as requested. Staff was always polite and friendly. We did eat in the restaurant, great food and excellent service, there are many nice restaurants within close walking distance also. My room was a duplex, with a great terrace fronting Plaza de Cortez. Room quality was great, rooms were clean and hotel staff were great to work with. I would stay here again and highly recommend the hotel to anyone looking for a hotel in a highly desirable area of Madrid.